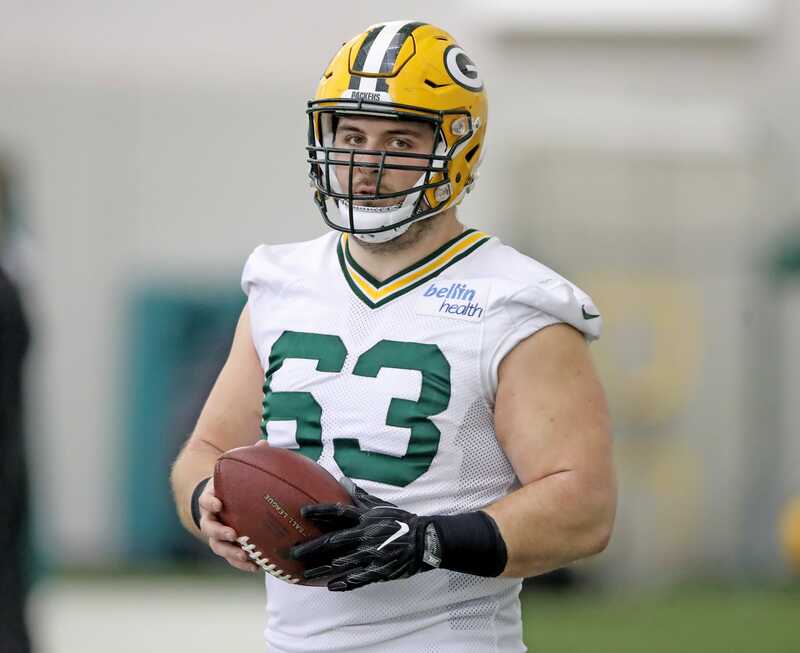 Corey Linsley was among six Green Bay Packers who did not practice during the early periods open to media on Thanksgiving morning. This is not a week where you want your starting center to miss. Pitt D will be tough enough to handle. Not only the starting center, isn't he the ONLY actual center? McCray can play center but we need him at RT to avoid another Spriggsplosion. That would have meant keeping a real lineman who could play 3 or 4 positions. A terrible mistake. They wouldn't be able to dump everything off on injuries. Now, they can cover for Hundley, by blaming the line. The view of this team from some sure is bleak. Could you imagine if this site was available in the 70's and 80's. At least with Linsley injury history he is not going to cost much to re-sign this off-season.